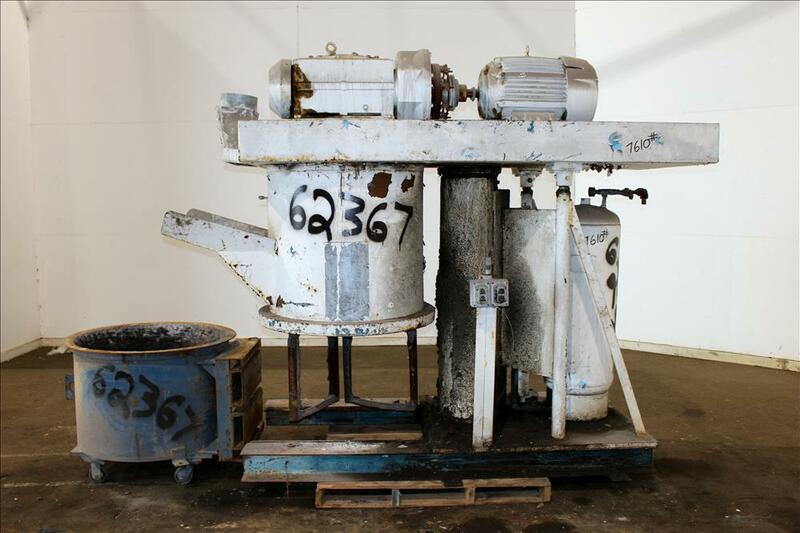 Call Us Today on these Mixers! 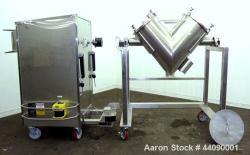 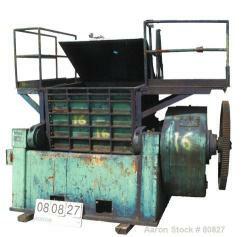 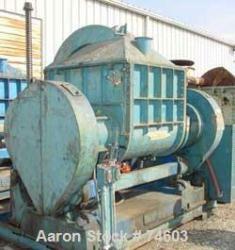 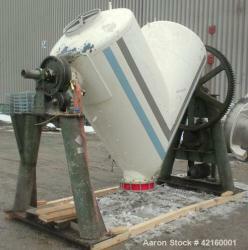 Aaron Equipment has priced these mixers to sell and looking to reduce our inventory. 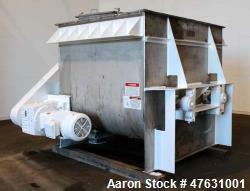 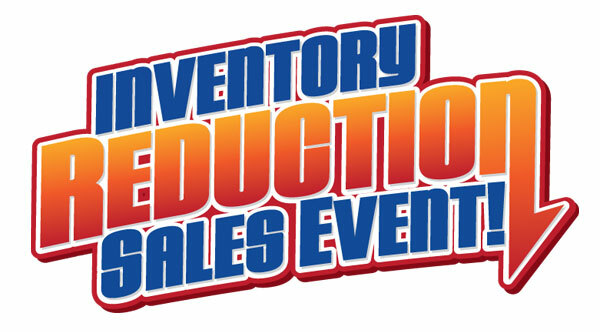 Contact your Aaron sales representative today for more information, and to discuss pricing. 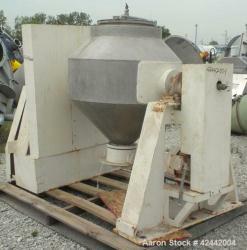 Used- Carbon Steel AMK Double Arm Mixer, Type VII. 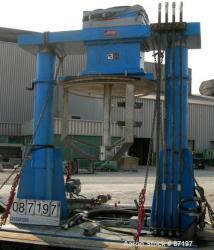 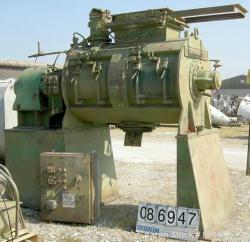 Used- Lodige Mixer, Model FKM600D, 304 Stainless Steel. 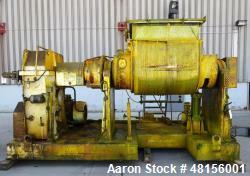 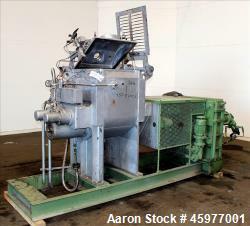 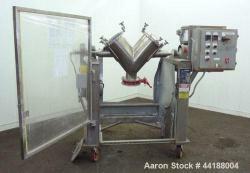 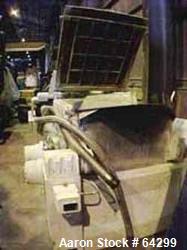 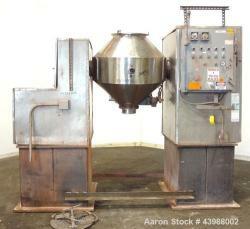 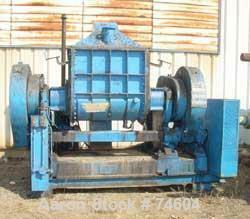 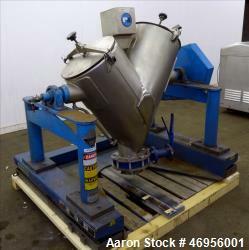 Used- Malaxeurs Overlapping Double Arm Mixer, Approximate 250 Gallon. 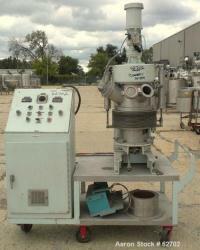 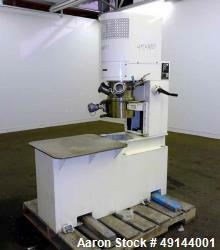 Used- Paul O. Abbe Rota-Cone Blender, Model RCB-18, 304 Stainless Steel. 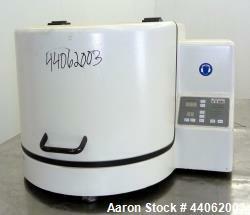 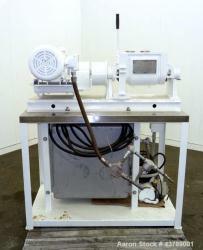 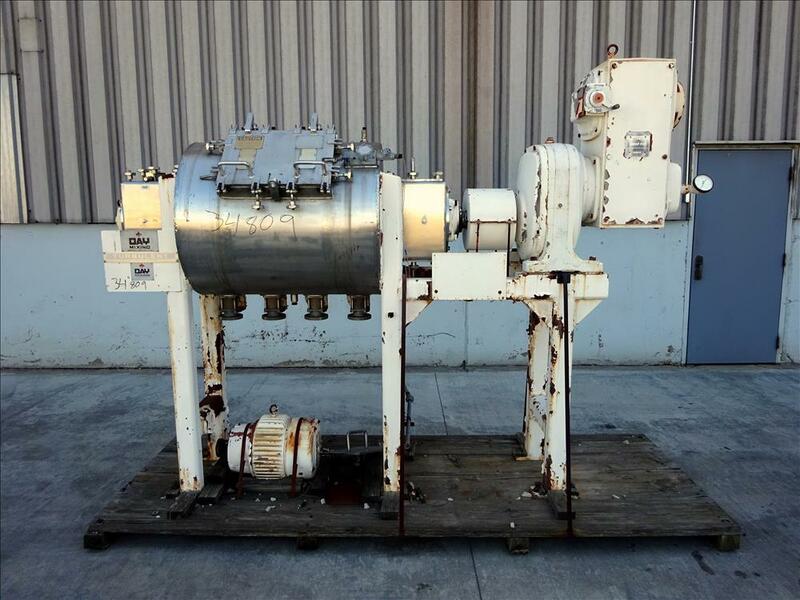 Used- Paul O. Abbe Twin Shaft Fluidizer, Model AF350, 304 Stainless Steel. 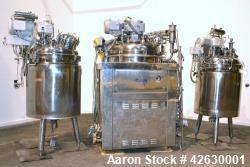 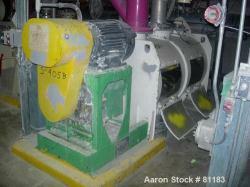 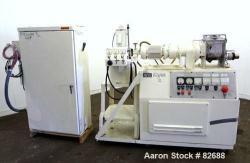 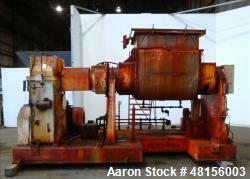 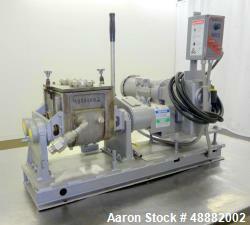 Used- Aaron Process Equipment Model LNG1B Lab Batch Double Arm Sigma Mixer. 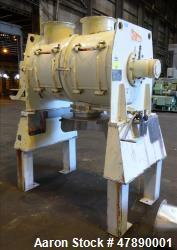 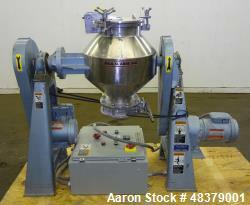 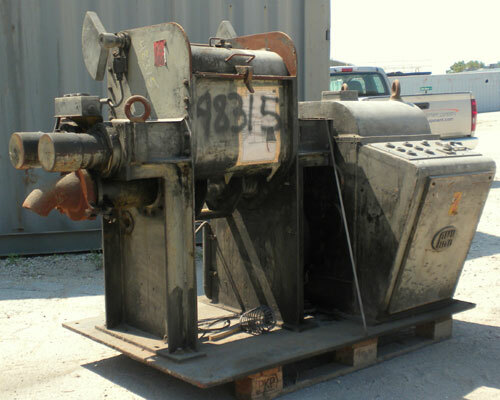 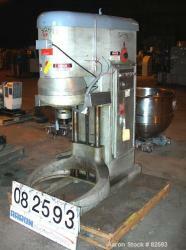 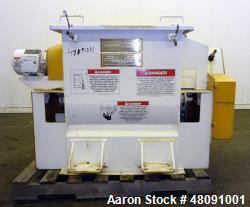 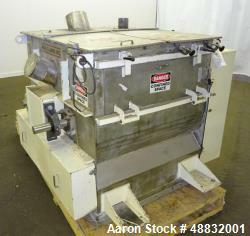 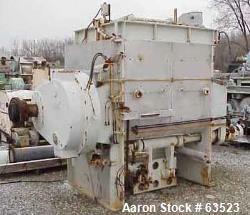 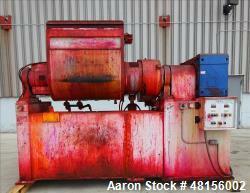 Used- Premier Mill Planetary Mixer, Model PLM5, 304 Stainless Steel. 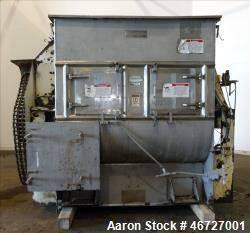 Used- S. Howes Model 9TS12-J Jacketed Cooling Conveyor, Stainless Steel. 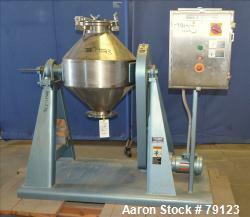 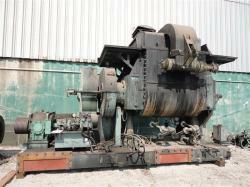 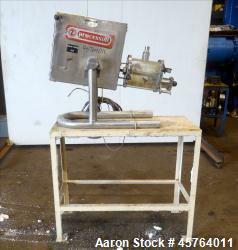 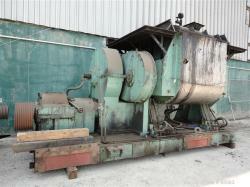 Used: Carbon Steel Baker Perkins Guittard double arm mixer. 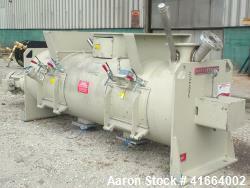 Used: Stainless Steel Lodige Plow Mixer, Model FKM1200D, Batch Type. 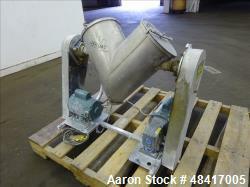 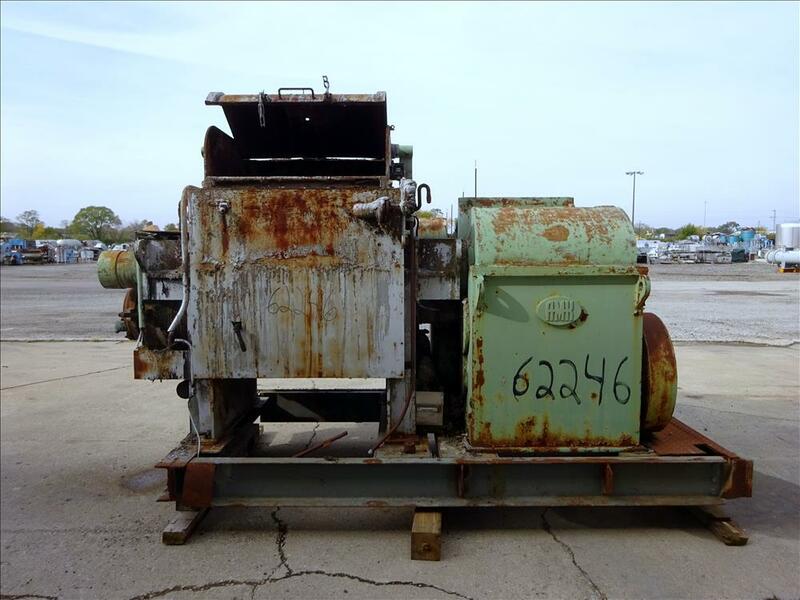 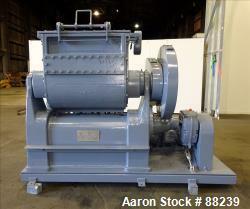 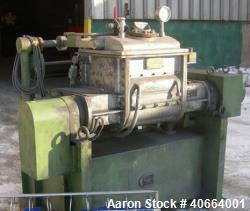 Used- AMF Glen 160 Quart Mixer, Model 74-57. 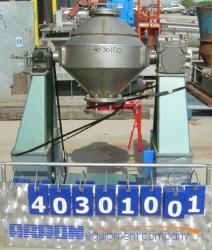 Manual speed range 40-325 RPM. 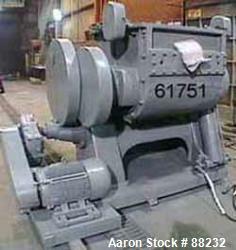 Driven by a 5 HP, 3/60/230/460 Volt, 1740 RPM motor. 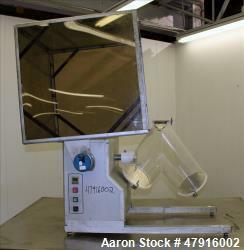 Motorized bowl lift, timer, operator controls. 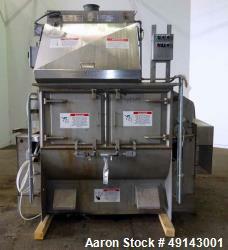 Unit includes (2) 304 stainless steel mixing bowls 32" diameter x 28" deep with portable carts and 2 mixing attachments.